Millions of subscribers on the Glo Mobile network have been given a unique opportunity to access the addresses of millions of organizations in Nigeria as the leading telecommunication company has introduced the Glo Service Directory. Globacom said the mobile service directory will add value to the lives of millions of Nigerians who can explore the links and opportunities offered by the directory to source for instant relevant information from various organizations in Nigeria at crucial moments. 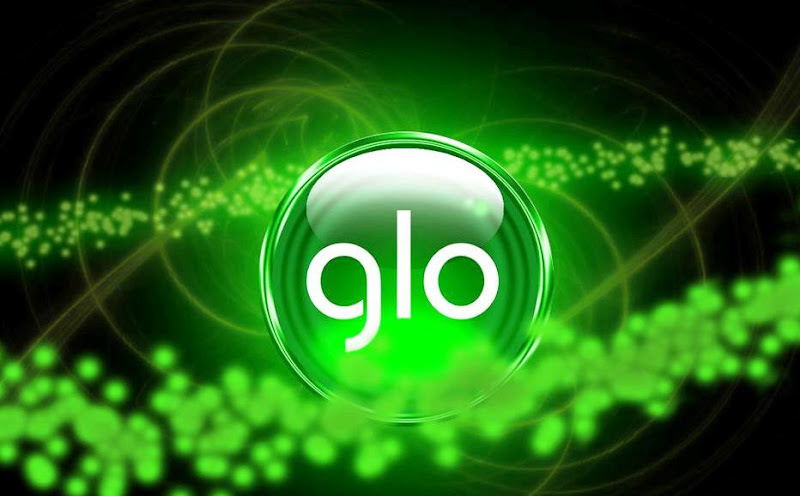 Speaking on the new package, Globacom’s Marketing Coordinator, Adeniyi Olukoya, described the Glo Service Directory as a first-class means of accessing business information in the country, adding that the package will go a long way in facilitating business processes across all sectors of the economy. Olukoya therefore called on business entities as well as entrepreneurs and individuals to maximise the opportunity provided by the Glo Service Directory to increase their bottom line.